Found this one nice old restoration outcome still in awesome condition. 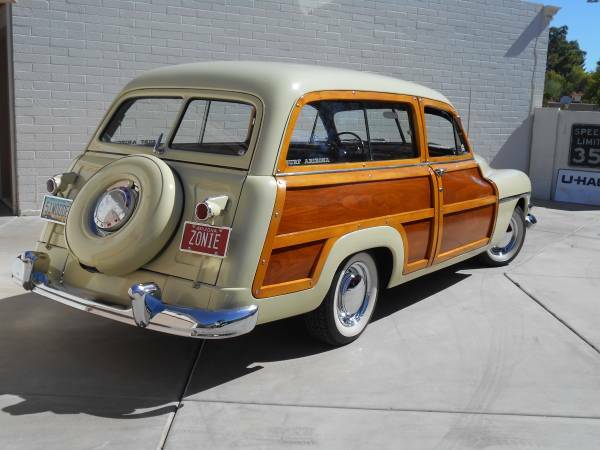 As shown here is American antique station wagon comes with wooden body were made by Mercury produced in 1951, all looks great for its age with only 85K miles on it. 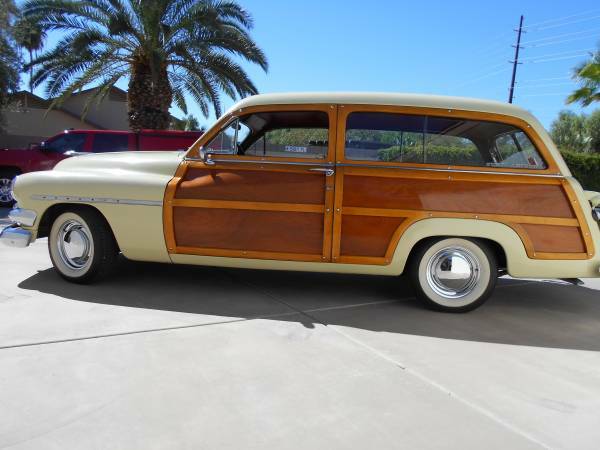 It could be a remarkable example of the Mercury Woody Wagon was offered in Craigslist, looking for $62500 or possible to trade, located in Tempe, Arizona. 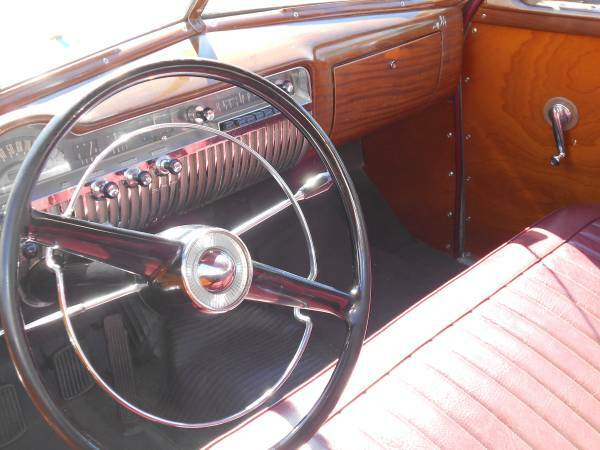 If you are looking post-war car as a collection this could be perfect candidate to grab today. 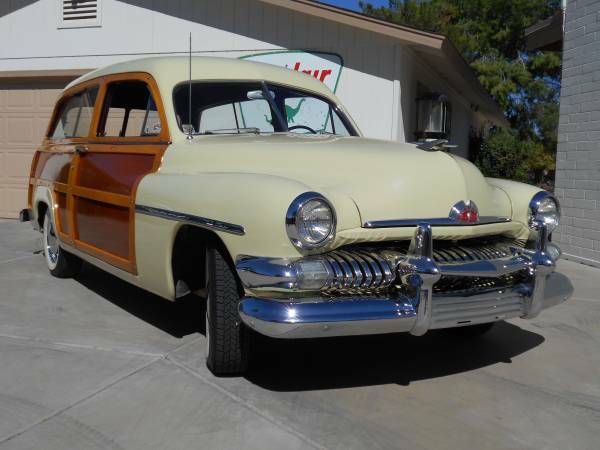 1951 Mercury Wagon wears neat woody bodywork reportedly runs and drives excellent with very well maintained and always kept in the garage. From what we can see in the photos, interior is greats still with mostly original wood material was reported, very cleans and neat especially on the dash and all gauges function correctly. The seats are in good shape also the carpets and architectural wood dash fittings is always fun to see it. 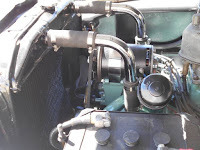 It starts and drives fine with its original flathead engine, no words about mechanical issue. 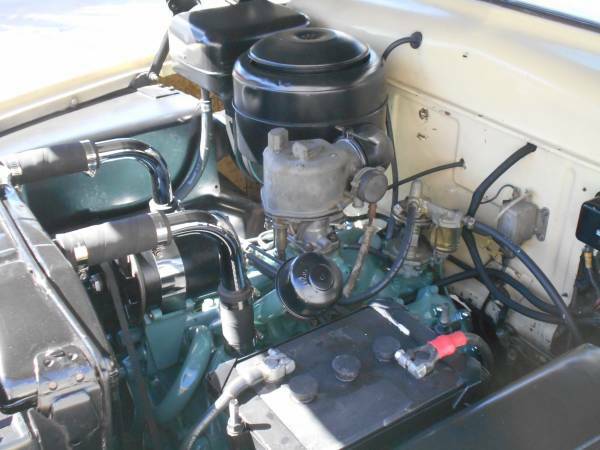 This is a great example of a shooting engine bay of the post-war Mercury's. If you are interested should come to see directly for sure condition. 1951 Mercury Woodie Station Wagon. Always a California/Arizona car. 85,000 documented miles. One repaint in 65 years. 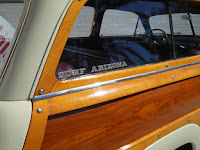 Mostly original Wood in great shape inside and out. 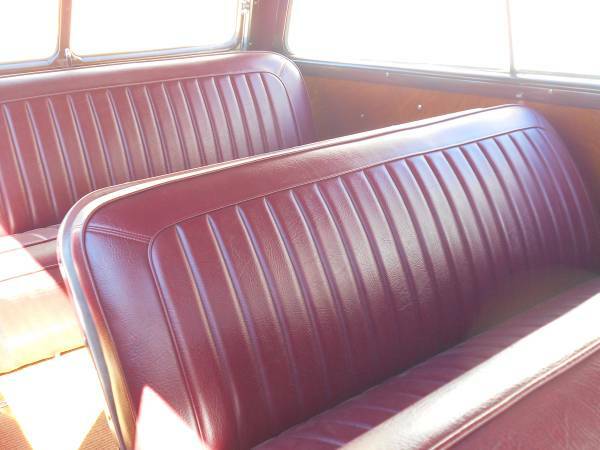 Rare third seat. 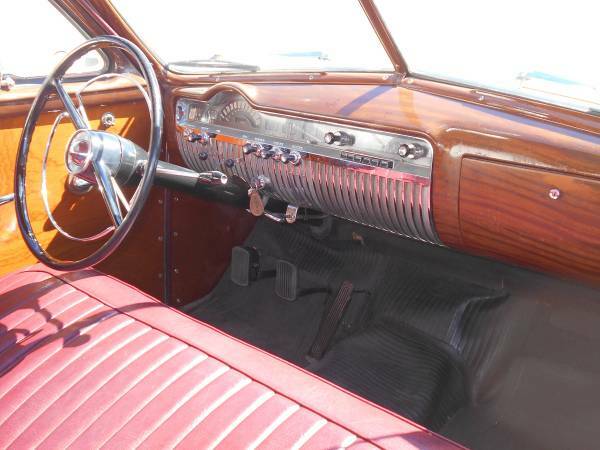 All gauges function correctly .Perfect interior. Still running the original Flathead engine with 3 speed trans and overdrive. New exhaust, brakes and radial tires. Very well maintained and always garaged. Runs and drives Excellent. Please call for more Info. $62,500. Possible C7, Street Rod trade.